We clean mobile homes in Stockbridge and the surrounding areas! If you have a mobile home that needs cleaning, call Golden Glove today! 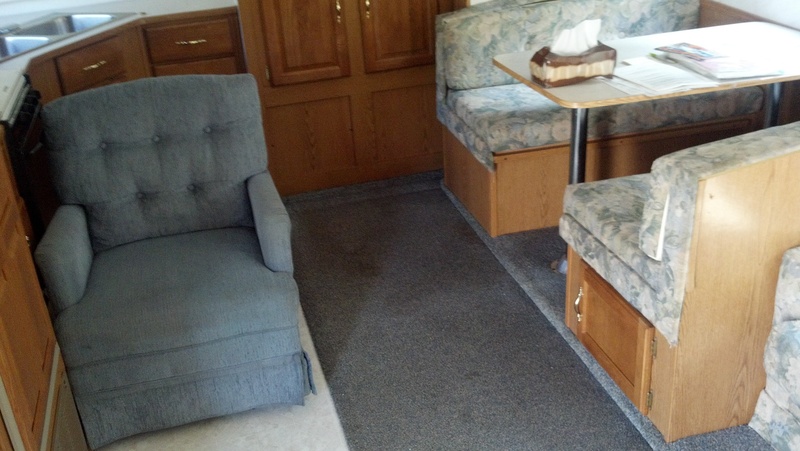 Not only do we clean mobile homes, we specialize in carpet cleaning, repair and water damage restoration. We even repair oriental rugs and berber carpets! If you need a rug repair, home restoration, or carpet cleaning in Peachtree City or other nearby locations, call us today! In August 2012, we cleaned a mobile home for a Stockbridge resident. The client was looking for someone to clean their mobile home after returning from a trip. We proposed that cleaning the interior of a mobile home was equal to cleaning their home furnishings. 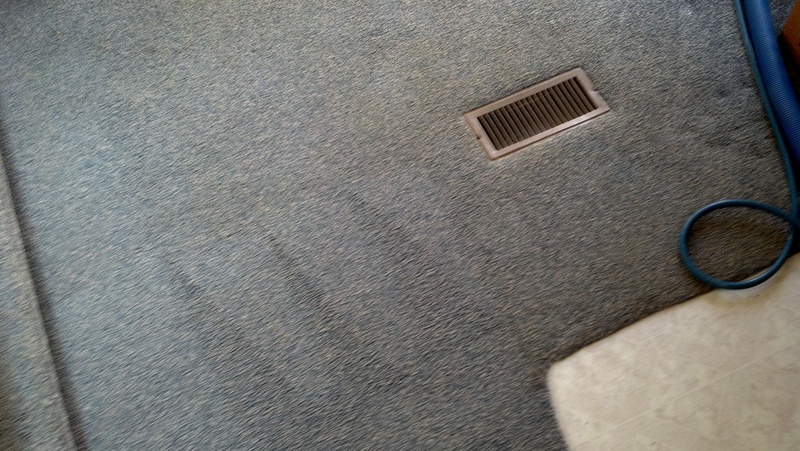 This mobile home was ridden with stains and odors that needed to be removed. There were stains and odors from different origins in this mobile home, so we had to make sure we cleaned each properly. We did mold removal and stain treatment for this Stockbridge mobile home! We cleaned the carpets which left it looking and smelling so much better. Black mold is very common in mobile homes. Small cases of black mold and mildew often appear in the bathroom. These small patches can usually be cleaned with a spray bottle of bleach and an old rag. However, when you can see small patches of mold, there is almost always more mold that is hidden or out of sight. The job turned out very well. All the stains and odors were removed from the mobile home. 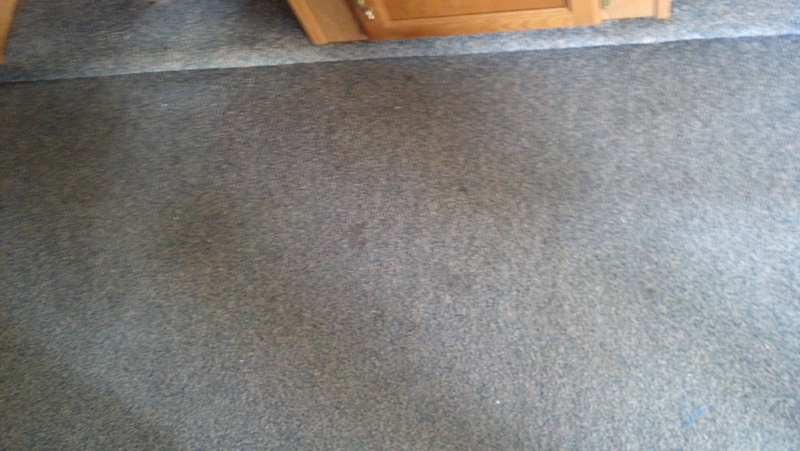 We cleaned this mobile home as we would clean any other home. The client thought she had mold, so we inspected and treated any mold that was apparent.